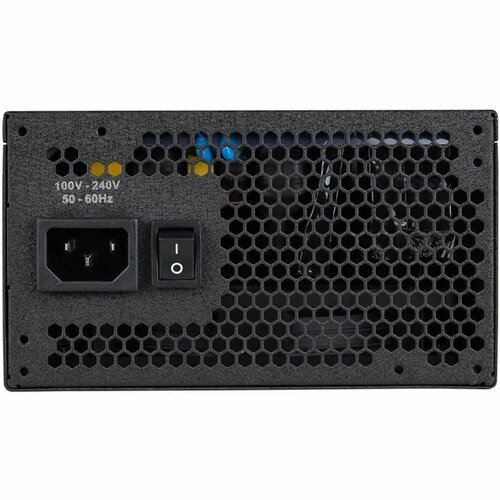 A single +12V rail offers the best power output, rail stability and compatibility with the latest hardware. 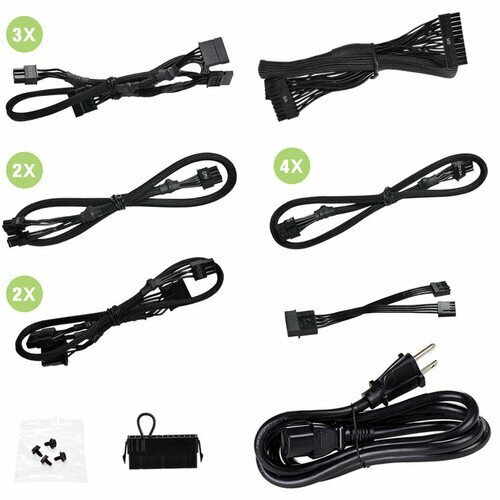 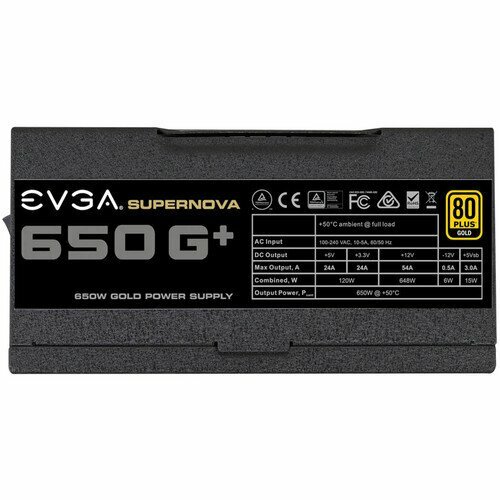 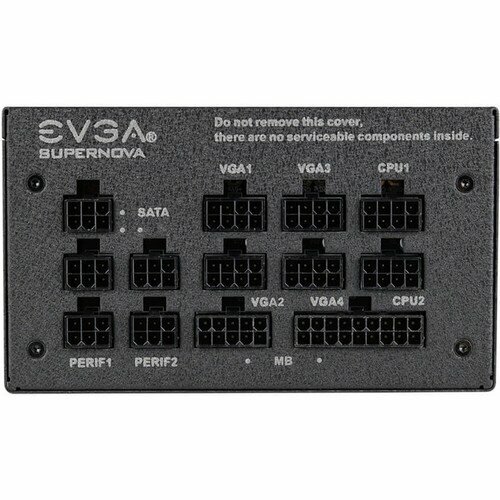 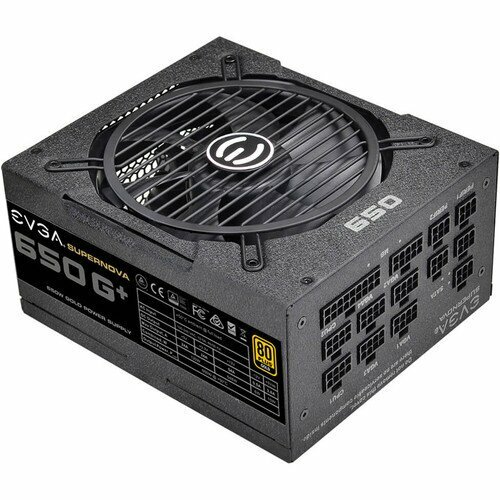 EVGA SuperNOVA G1+ power supplies provide up to 83A on a single rail! 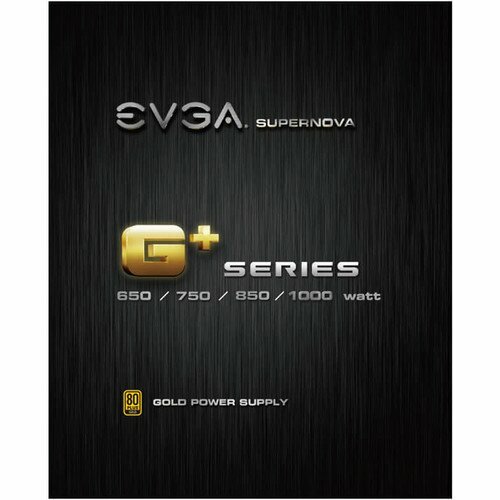 A high-quality 135mm fluid dynamic bearing fan gives the SuperNOVA G1+ an excellent thermal and acoustic profile, and its high reliability ensures a long PSU lifetime.